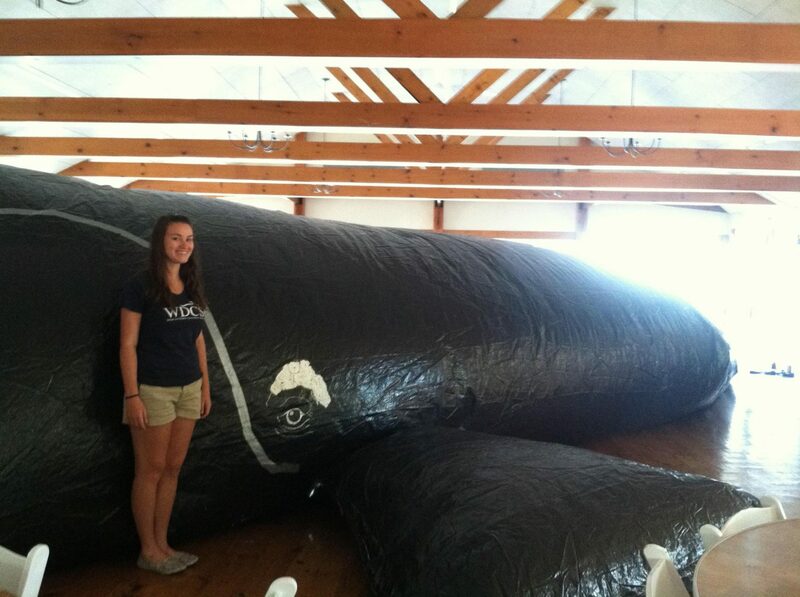 Plastic, Balloons, and other Marine Debris, Oh my! According to the United Nations Environment Program (2005), 8 million pieces of marine debris enter the ocean every single day. This equates to 6.4 million tons each year. Marine debris can include everything from fishing gear (line, hooks, buoys, etc. ), food-related waste (food wrappers and plastics), to smoke related waste (cigarette butts, filters, etc. ), the majority of which enter the ocean through accidental or deliberate dumping, windblown waste, losses from ships, and land litter moved by storms and flood damage. As a 2013 fall intern with WDC North America, I was given the task of analyzing the marine debris data from 2011 and 2012. The data was collected while aboard whale watching vessels in Stellwagen Bank National Marine Sanctuary from April-October. 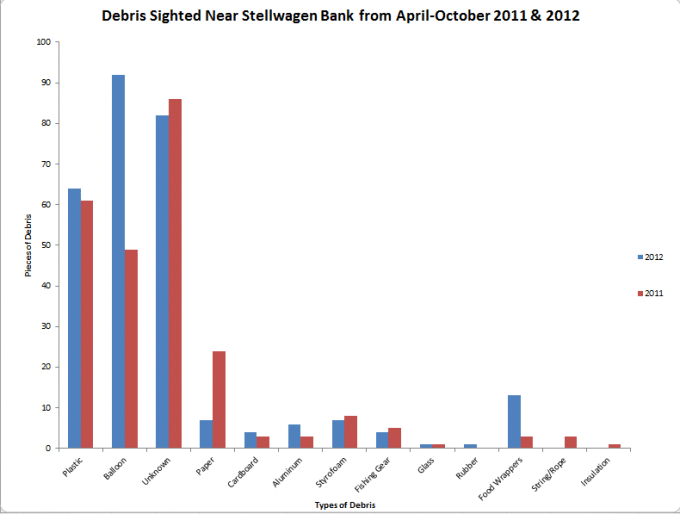 A total of 247 pieces of marine debris were sighted in the 2011 season, which increased to 281 sightings in 2012. 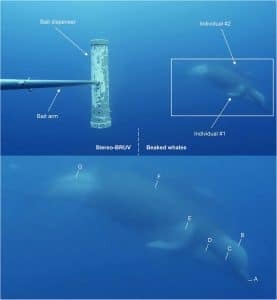 The debris for our data collection only included “loose” pieces of trash, so fixed fishing gear and buoys for example were excluded from our sightings. The debris was categorized by the type sighted and I found that plastic, balloons, and unknown debris have the most sightings each year. Considering that our priority as interns is to collect data on whales, and not marine debris, I think it’s amazing that we’ve documented so much trash in just two years. 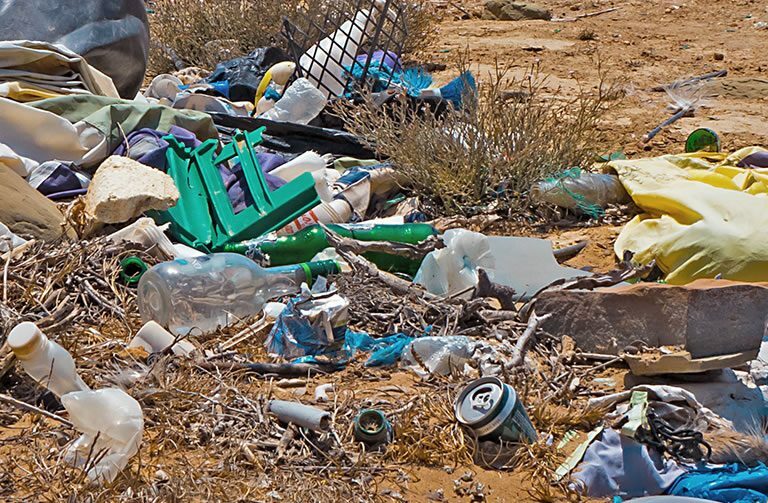 Some marine debris issues include: human health problems, negative effects on tourism and local economies, potential to cause marine life entanglements, wildlife ingestion, chemical pollution from plastics, and more. Unfortunately our data suggests that the amount of debris going into our oceans is on the rise. Our data for 2013 is still in its preliminary analysis, but it appears that this trend is continuing. Many may think that the reason for this is obvious: more people equals more trash. Or perhaps that more fishing gear is going into the water than ever before. And I’d have to agree. However, we also have tools on our side that people of the past did not have. We have blogs, social networks, emails, and Google, which means that no one has an excuse for polluting the environment, because at the touch of a button anyone can learn about marine debris along with its issues. Better yet, they can learn how to help. 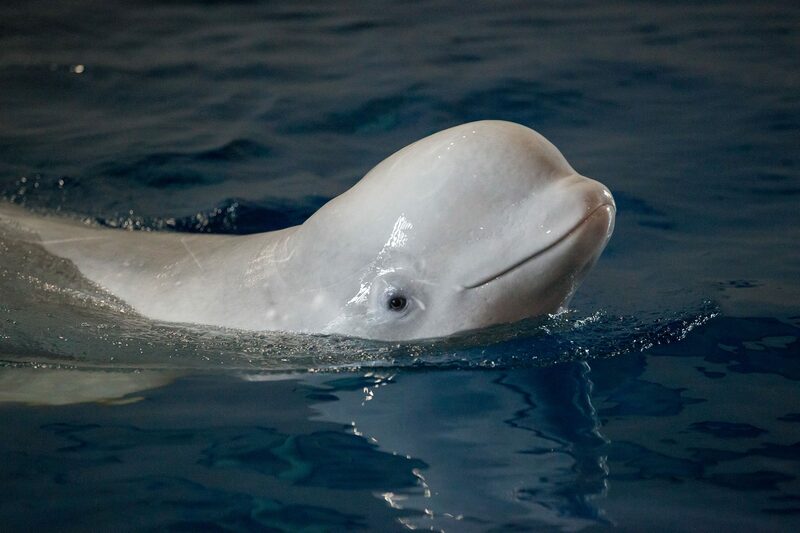 When we can help, cetaceans, and all forms of life will be better for it. Honestly, it disgusts me when I see litter on the ground because I know where it may and probably will end up; our beloved oceans. And how we can help is also obvious. Pick up the trash! Recycle! Spread the Word! Let’s Go! Click this link if you’d like to learn more about Marine Debris. Or if you’d like to help out by reporting any marine debris sightings directly to NOAA, check out this APP: Marine Debris Tracker.